Frankfurt Germany, – 25th June, 2018 : Dutch cleantech company Asperitas will join Boston Limited at ISC 2018 this week in Frankfurt to demonstrate a joint Immersed Computing® datacentre-in -a-box solution – their first such collaboration since they announced their partnership at CloudFest, Rust, Germany in March this year. Immersed Computing® is a product portfolio developed by Asperitas. The concept is based on total liquid cooling or immersion cooling as others call it. Their first solution, a plug and play datacentre-in-a box-solution, launched one year ago at the Cloud Expo Europe event in London. Their focus is on bringing sustainable, efficient and flexible datacenters anywhere, including high density datacenters for emerging technologies. On the stand will be a live demonstration featuring hardware from Supermicro, NVIDIA and AMD, configured by Boston, to be compatible for immersion. 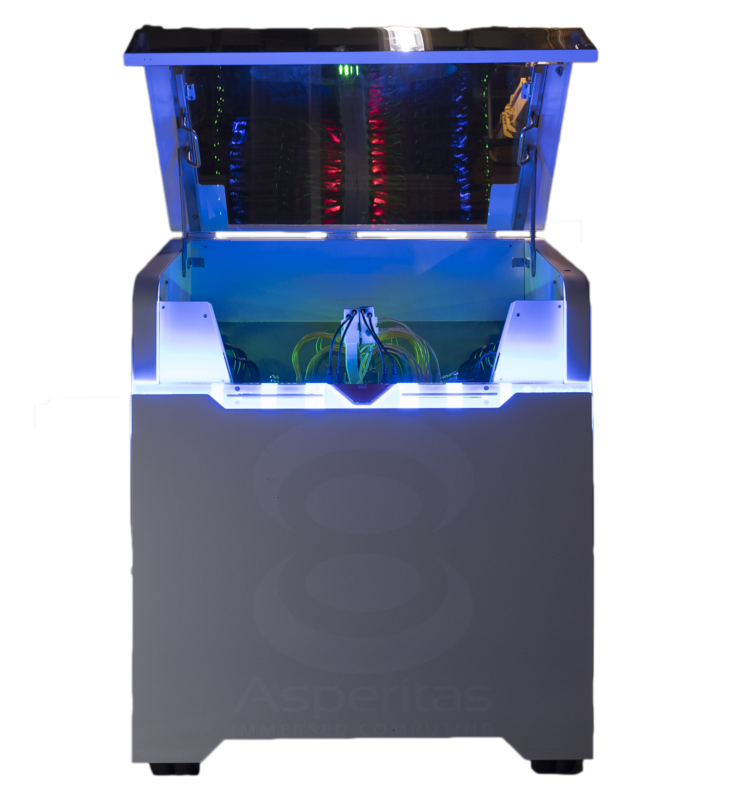 Asperitas is a clean-tech company focused on greening the datacentre industry by introducing Immersed Computing®. Since 2014 Asperitas has worked on validating and developing Immersed Computing® as a unique approach to the datacentre industry. Offering great advantages on all levels of the datacentre value chain. Realising maximum results in Cloud, HPC and Edge. This press release was distributed by ResponseSource Press Release Wire on behalf of Boston in the following categories: Consumer Technology, Manufacturing, Engineering & Energy, Computing & Telecoms, for more information visit https://pressreleasewire.responsesource.com/about.